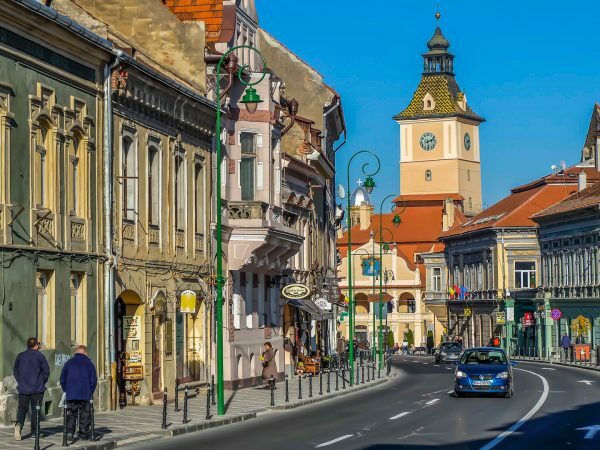 Recently, The Telegraph compiled a top 25 places in Eastern Europe that anyone must see and sure enough, Romania was also represented on this list with not one, but two interesting travel destinations. 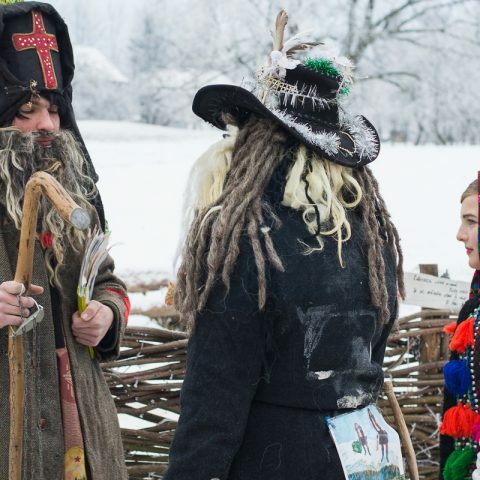 The two destinations are Danube Delta and the Transfagarasan scenic road. 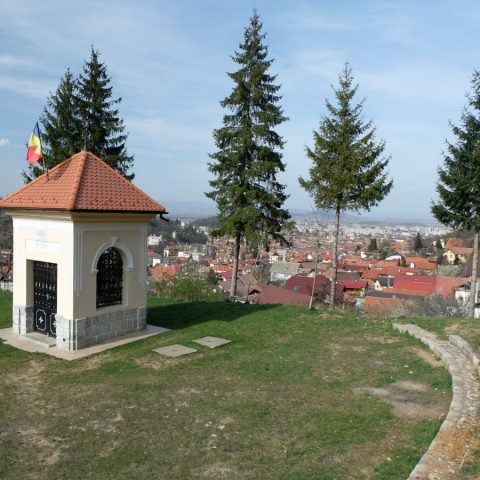 So, if you want to find out more about these two top Romanian travel destinations, go ahead and find out more below. The Danube Delta is the only declared biosphere reserve in the world and it’s a must see for anyone who loves nature, to observe rare flowers species, plants and all kinds of bird species in their natural habitat. The Delta has a length of 3,446 square kilometers and is located mostly in the Dobrogea area, in Romania and partly in Ukraine. The reserve is the largest and best preserved of the European deltas and entered the UNESCO World Heritage Site in 1991 as a biosphere reserve. 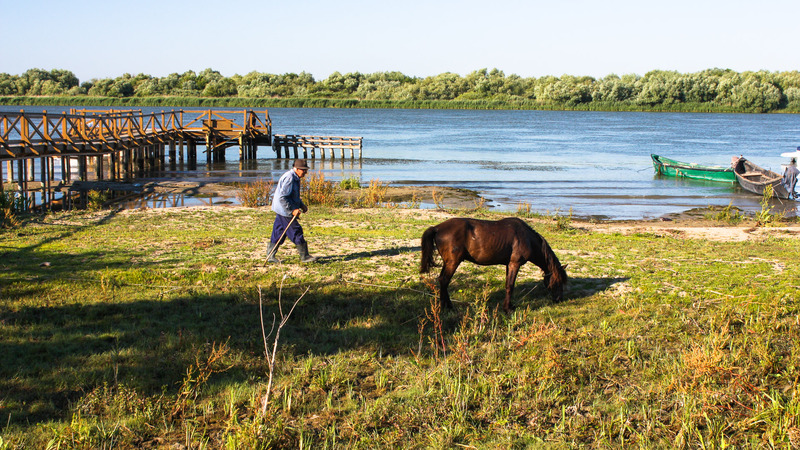 CNN included the Danube Delta in the top 16 tourist destinations in the world, and it’s ranked at number 3 worldwide in terms of biodiversity. This nature’s museum houses thousands of rare plants, hundreds of endangered bird species, but also a lot of fish and insects. Here you can also see the only carnivorous plants in Romania – Utricularia vulgaris and Aldrovanda. And if you’re a foodie, you’ll find yourself in your element in the Danube Delta, where local fish dishes are considered a delicacy. Fish soup soured with lemon juice goes hand in hand with a catfish dish, with plenty of garlic and onion slices, along with a glass of dry white wine as it’s customary for locals. This is also the perfect place for bird watching. You can see here common and Dalmatian pelicans, cormorants, egrets, red-breasted ducks and spoonbills. A boat ride on the canals and lakes during a bird watching tour, allows you to observe even more birds species. 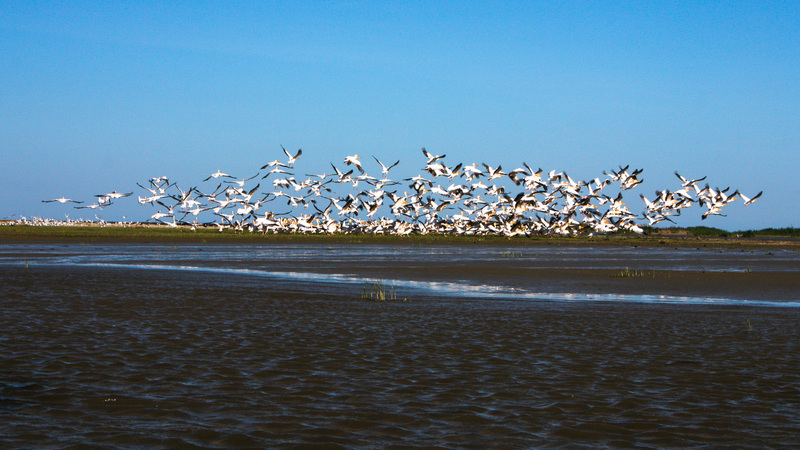 It is said that the spring season is the best time for a trip or a vacation in the Delta. In April and May, many of the flowers are in bloom, offering dreamlike images. The Delta begins to be colored in pleasant shades of green, and then all appear all the lilies, like some natural jewels that pop out at the water surface. During spring, you can enjoy not only the return of more than 2,000 species of migratory birds (including herons, storks and pelicans), but also their special plumage. You have the opportunity to admire their joy for life and their delicacy. 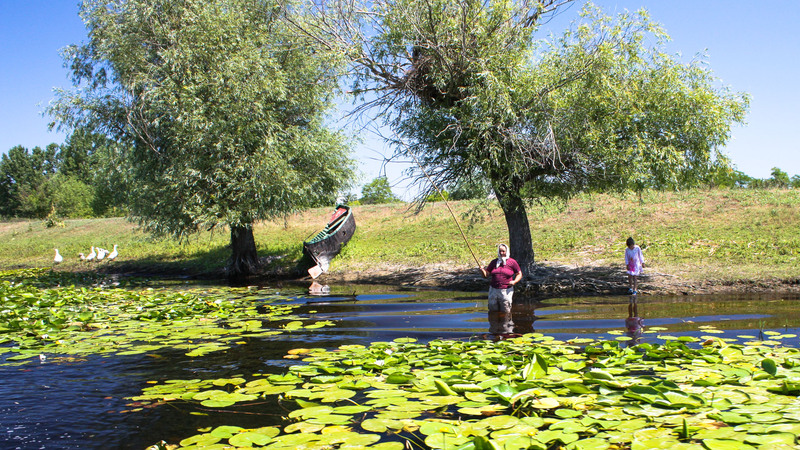 Most tourists who want to get to the Danube Delta can travel by car to the city of Tulcea and from there they can take a boat or a dinghy. 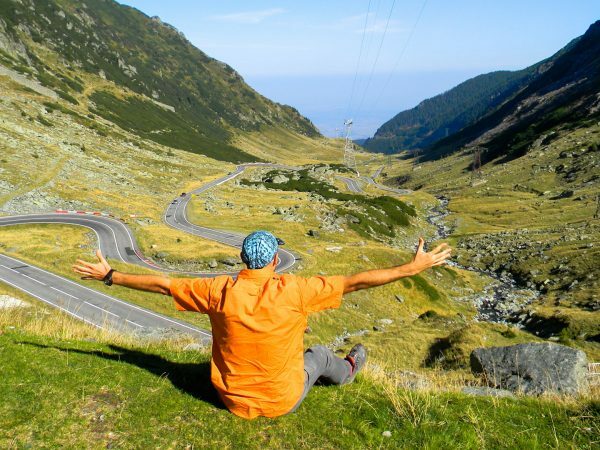 Transfagarasan (or DN7C) is a spectacular road that crosses the Fagaras Mountains, the highest mountains in Romania and it connects the Muntenia region to Transylvania. Although it climbs to an altitude of 2,042 meters to the Balea Lake, it’s not the highest road in Romania, as it’s topped by Transalpina in the Parang Mountains, with the highest point in Urdele at 2,145 meters. The car traffic is closed during winter on the Transfagarasan, access to Balea Hut being possible exclusively by cable car. The Transfagarasan basically starts in Arfeu, near the Vidraru hydroelectric located under the Cetatuia Massive. 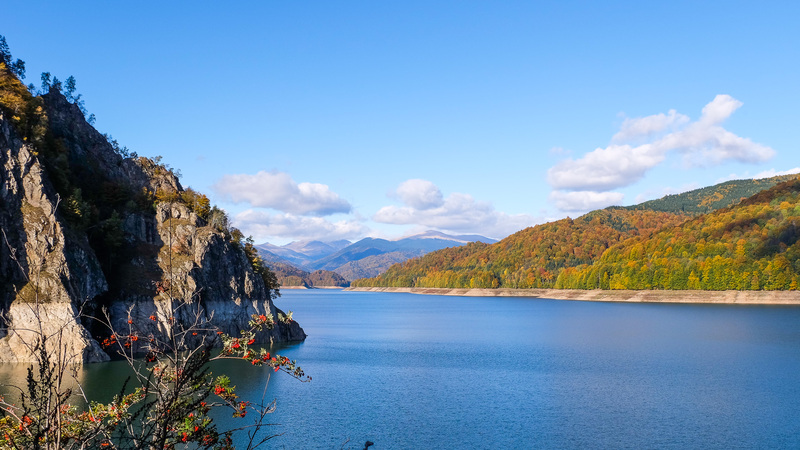 Near Poenari Castle, the road climbs through serpentines and viaducts, through three tunnels and reaches the 307 meters long and 166 meters high dam that connects Pleasa and Vidraru Mountains. After the dam, the road continues on the left side of Vidraru Lake. After that, the road begins to climb in switchbacks, passing Capra Hut, Capra waterfall then, to the southern part of the tunnel, from Capra to Balea Lake. 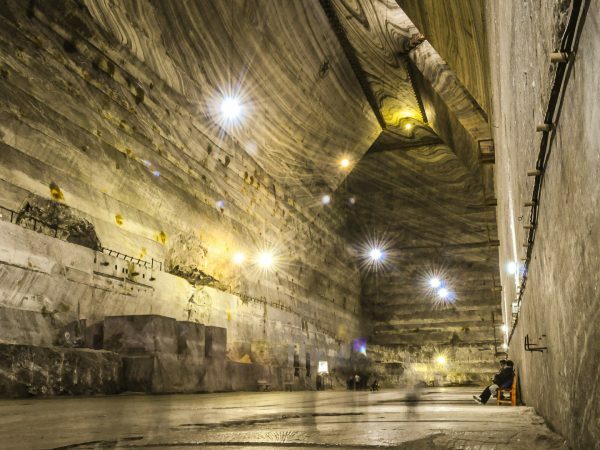 The tunnel has a length of 887 meters, it crosses the Fagaras Mountains and it’s the longest tunnel in Romania, with a height of over 4 meters and 6 meters width. Balea tunnel can be crossed on foot on a sidewalk. It is lit pot not properly ventilated, so you shouldn’t spent too much time in it. After Balea tunnel, passing in the Transylvania region, the Transfagarasan goes through the nature reserve Golul Alpin Balea and Balea Lake. After the glacial lake, the road descends steeply winding up near Balea waterfall, the largest stepped waterfall from Romania. 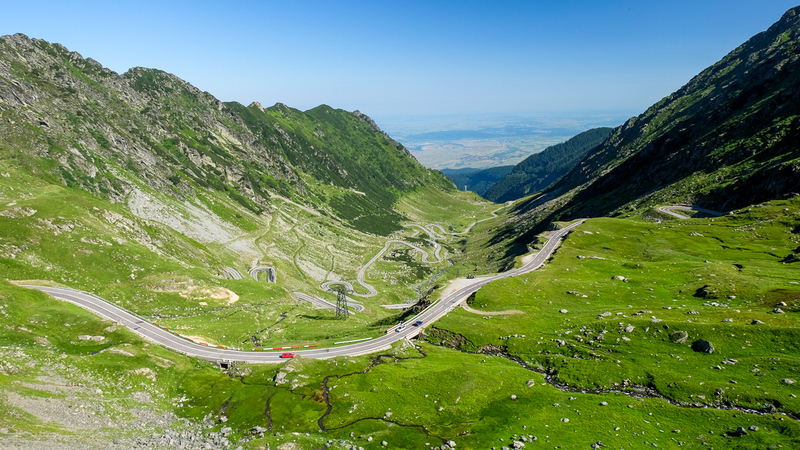 This section of road between the lake and he waterfall has a length of 13 km and is considered the most difficult portion of the Transfagarasan. In winter, from November 1 through June 30 on the sector between km 104 at Piscu Negru located on a side of the Balea tunnel and and kilometer 130 at Balea waterfall on the other side, the Transfagarasan is closed for vehicles. Both these destinations are perfect for different types of vacations. 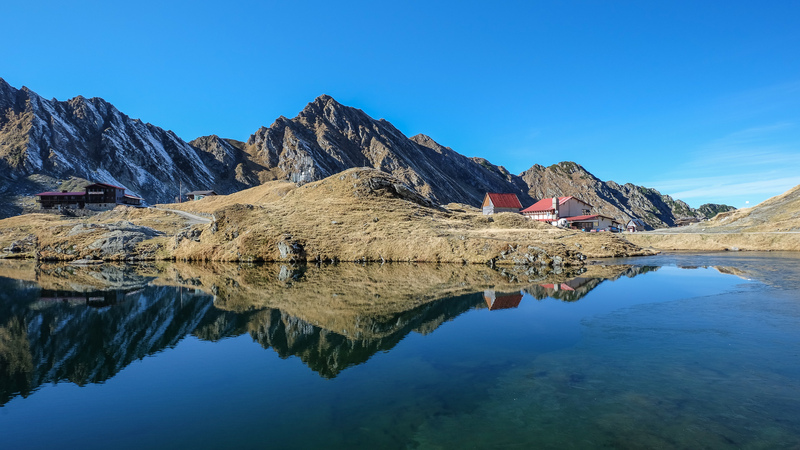 If you like to relax and spend some time taking photos and enjoying the outdoors on your own, or with friends and family, the Danube Delta and the Transfagarasan scenic road are ideal travel destinations. 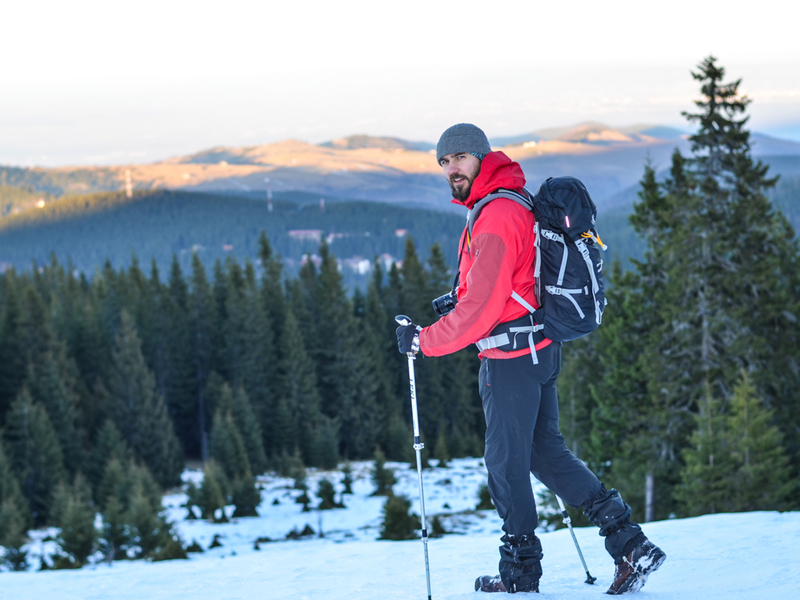 On the other hand, if you enjoy active tours, you can go hiking in the Fagaras Mountains on trails near the Transfagarasan or for kayaking and fishing in the Danube Delta. 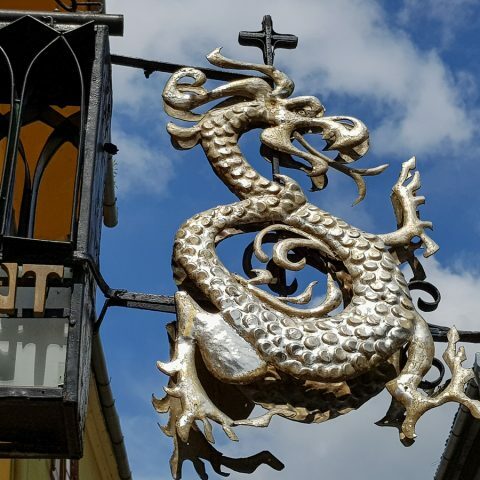 For more information, to book one of our Romania tours, or to plan a private guided tours in Romania, don’t hesitate to contact us!